June | 2010 | K. A. S. Art Gossip! 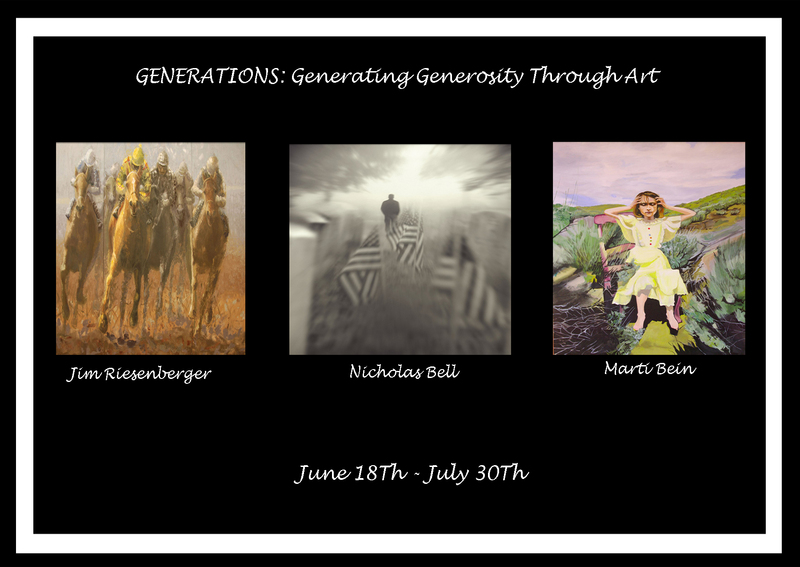 First Annual Generations Art Exhibit, began on June 18Th at Louisville’s Mellwood Art Center. This exhibit showcases a number of talented artist all over the United States and benefits St. Joseph’s Children’s Home in Louisville Kentucky. On F.A.T. Friday, July 30th at 6:30p.m. there will be a closing reception.